Tencel, Bamboo, Hemp, Jute, Modal; how well do you know your organic and eco-friendly fabrics? While outdoor adventure sport enthusiasts love to go “green” and make environmentally responsible choices, they also like the ability to choose eco-friendly apparel when its available and affordable. The popularity of purchasing outdoor apparel made from organic materials is more than just a fad, it’s a way of life for many. So it’s important to know what organic or eco-friendly fabrics are available and their benefits. Some eco-friendly fabrics are more popular than others, such as 100 percent organic cotton, hemp and recycled polyester. Others such as Jute, Bamboo, Modal and others, have only recently begun to be used more widely. While organic and eco-friendly fabrics make for great clothing that’s also good for the environment, one thing is for certain, in most cases, they are more expensive than regular cotton, wool and other common fabrics. But if you want to do your part, it’s best to be informed as to what’s available on the market. Organic cotton makes for soft, comfortable sweaters like this women’s Asymmetrical Zip from Indigenous Designs. Unlike regular cotton, organic cotton is grown in soil that has been free of chemical fertilizers and pesticides for a minimum of three years. Organic wool comes from sheep and goats that have not been pumped up with hormones to yield more wool per animal. In addition, the animals are only given organic feed and these wool farms must also meet strict land use guidelines. Organic wool is also biodegradable and is more expensive than regular wool. We’re all used to using Soy as a food product, but the plant’s fibers can also be used to create a very soft, silk-like fabric that’s also durable. It’s made from the unused proteins that remain from the production of soybean oil, tofu and soy milk. Soy fabric is one of the newest fibers to come out of the need for natural, organic fabrics and as such is very expensive. It’s also often blended with organic cotton and spandex. While the product is renewable, it does require chemical processing. One of the more popular fabrics used in outdoor clothing, hemp is tough, durable, easy to grow, sustainable and doesn’t require pesticides like cotton. Yet, it is as soft as cotton and is often used for pants to replace denim, yet in a lighter form, works well as material for dresses as it has a tendency to flow like fine linen. Most hemp is not grown in the U.S. and thus must be imported. Another new fabric, bamboo is growing in popularity as it grows quickly and is renewable. A side benefit to bamboo is that it also has low environmental impact and is often planted to prevent soil erosion and deforestation. This North Face Vitesse jacket contains bamboo and a performance stretch fabric that make it great for atheletes. While there’s no need for using pesticides and chemical fertilizers in growing bamboo, it does require chemical treatment to turn the raw plant into usable fibers, which can be naturally bleached. 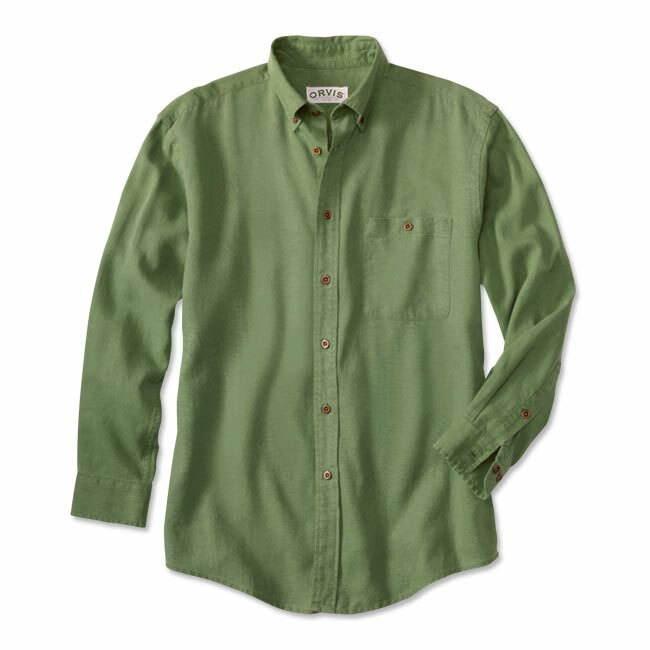 Bamboo is soft and has a natural moisture wicking effect that makes it great for outdoor sport apparel. In addition, bamboo is hypoallergenic which is why it is so popular and more expensive. Most products made from jute, utilize the plant’s rough texture for use on floor mats, luggage and packaging. But jute fibers can also be woven into a silk-like fabric that is quickly becoming popular with outdoor apparel manufacturers. Jute is completely biodegradable, recyclable and grows back in only four or five months making it extremely eco-friendly. Considered the silkiest of all organic fabrics, it’s made from beech trees and is completely biodegradable. It requires extensive processing that turns the tree cellulose pulp into a very absorbent and super soft fiber. Most products made from modal are used in bath towels and linens, but other versions of it MicroModal® can be found in intimate apparel due to its unique softness and texture. This product is made from wood pulp (cellulose) from farm-raised trees that are grown on land unsuitable for growing food. It is manufactured using environmentally friendly processes but requires chemicals to obtain the fibers. A trade name for lyocell, the fibers are extremely strong, soft and warm. It also has moisture absorbing qualities and is biodegradable and much stronger than cotton. TENCEL® is also breathable and resists wrinkling. Often called PET, (polyethylene terephthalate) it’s made from recycled plastic soda bottles. Most commonly used for fleece jackets and sweaters, it is also used in making soft shirts, dresses and other outdoor apparel, due to its moisture wicking and quick-drying properties. While recycled polyester is not an organic material, using it does reduce the oil and carbon footprint that’s associated with the production of most plastics, as well as less waste in landfills. PET is not biodegradable but most clothing made from recycled polyester is low cost and very popular.